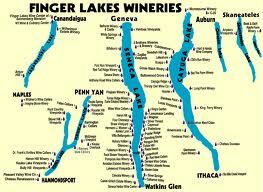 Move means less paperwork for Finger Lakes vintners. Gov. Andrew Cuomo signed legislation Friday that he said will reduce regulatory burdens on farm wineries. » Allow farm wineries to operate up to five branch stores without having to obtain separate licenses. The stores will be considered extensions of the winery and not separate entities.